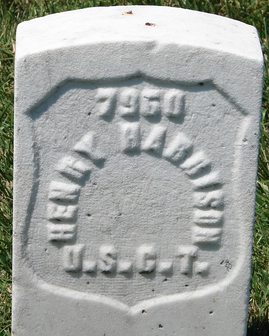 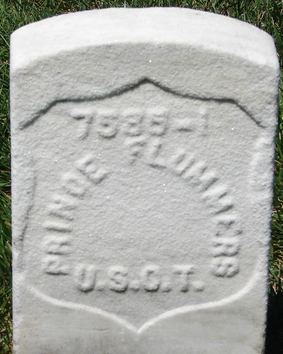 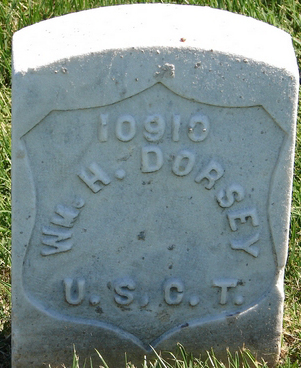 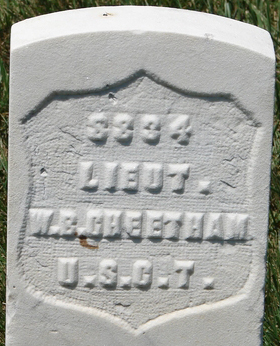 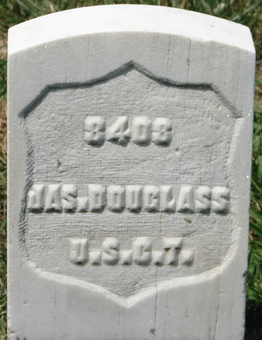 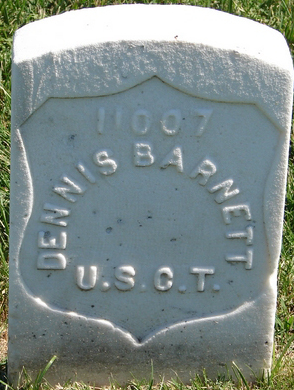 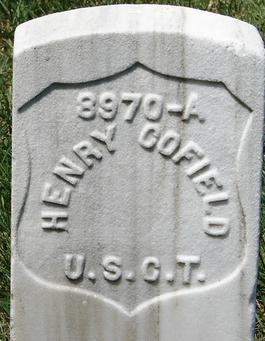 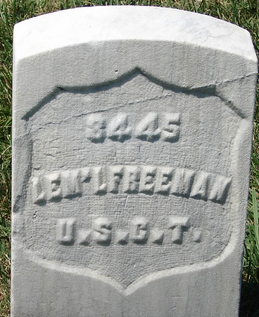 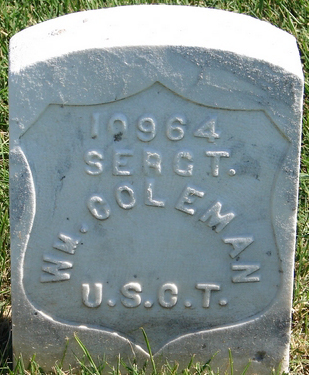 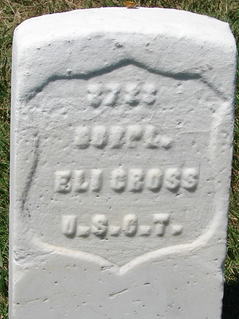 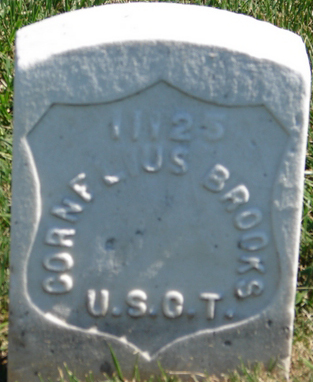 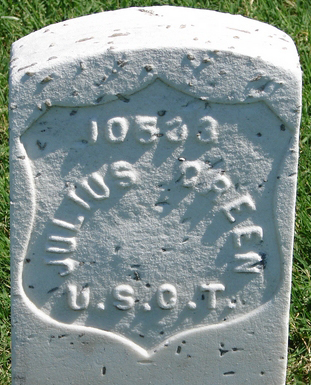 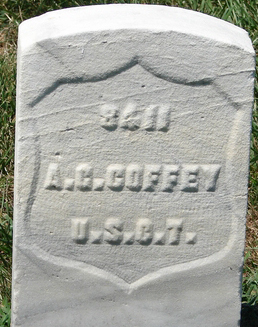 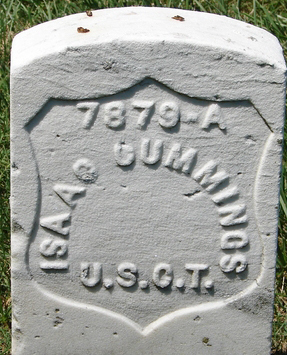 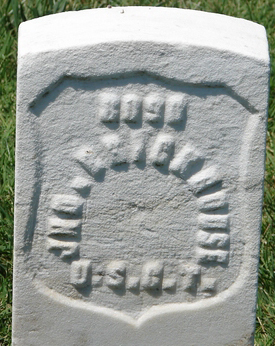 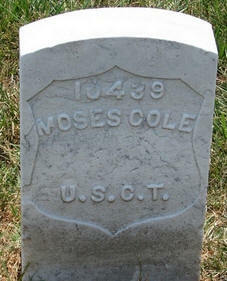 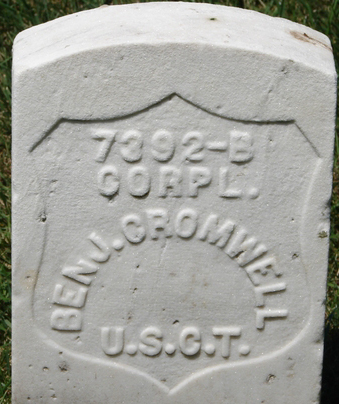 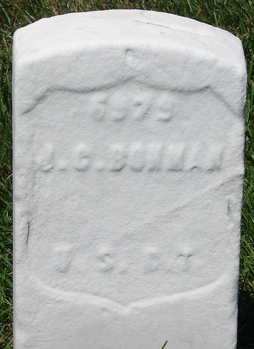 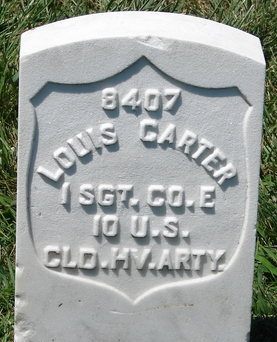 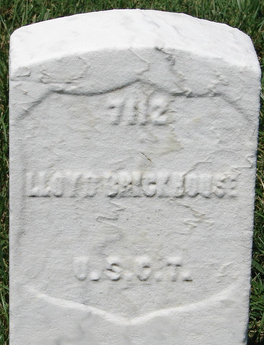 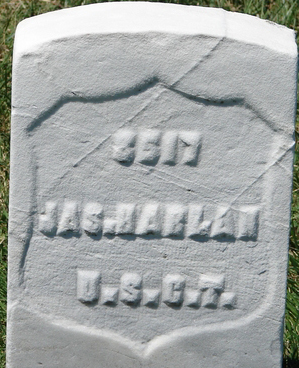 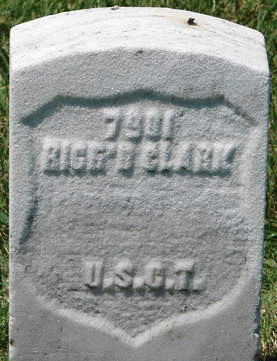 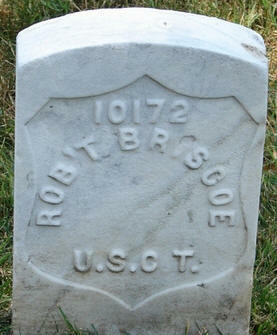 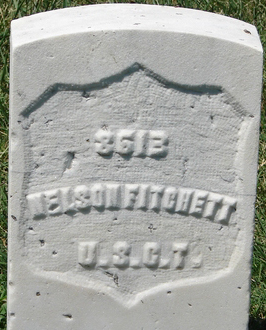 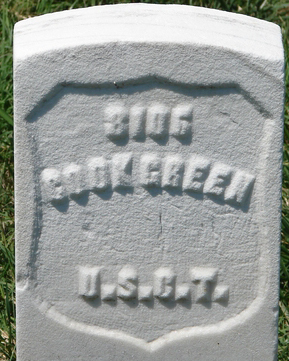 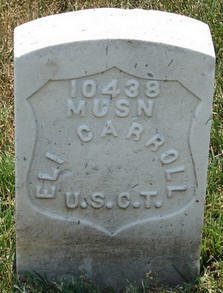 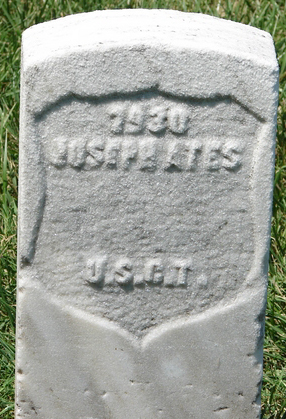 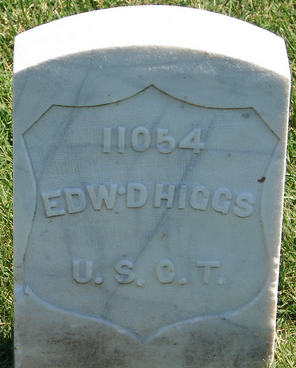 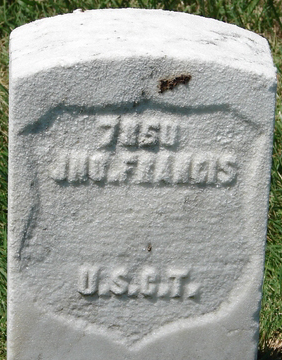 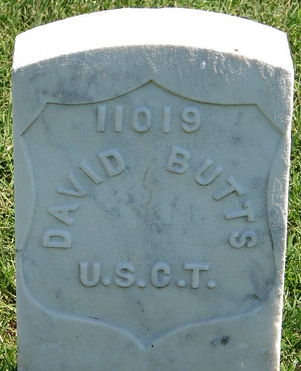 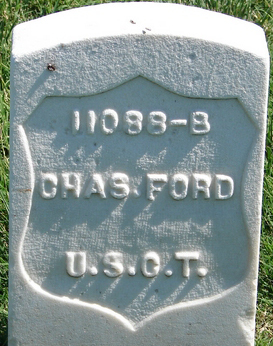 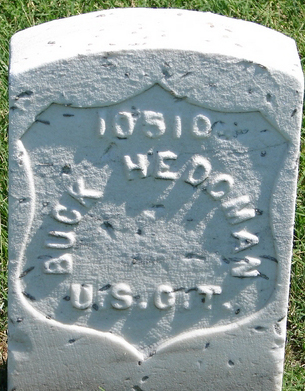 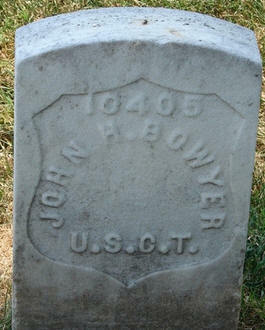 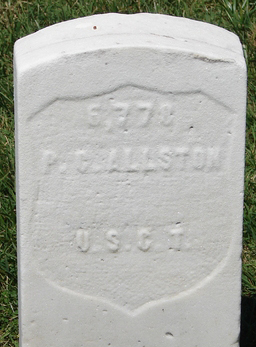 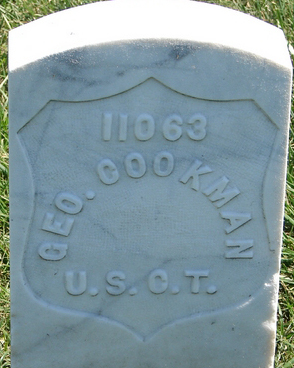 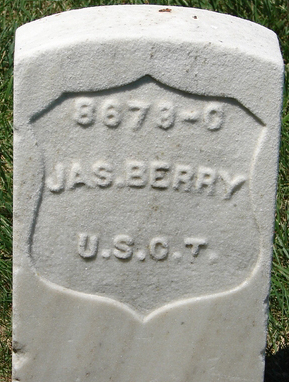 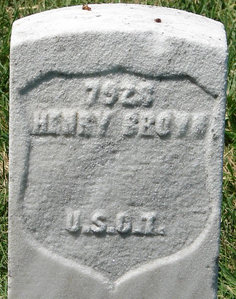 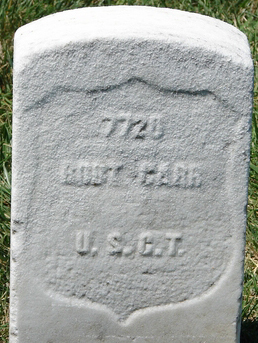 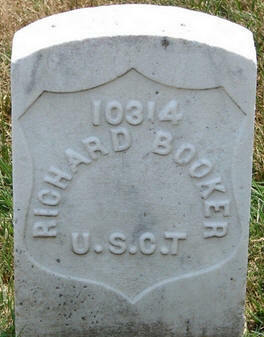 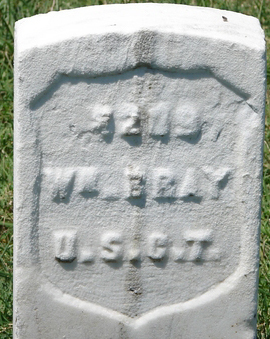 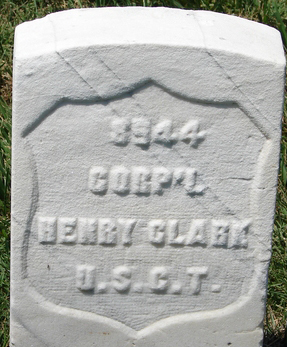 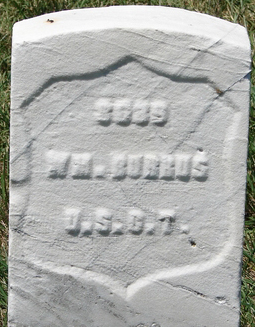 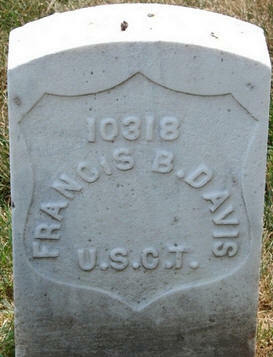 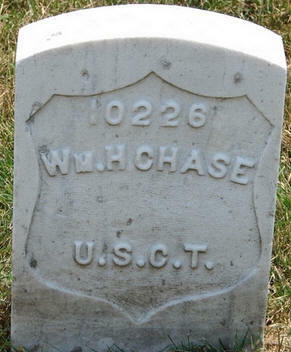 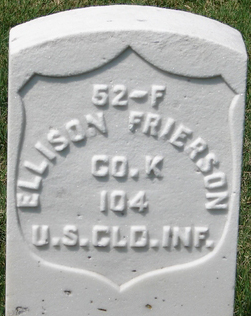 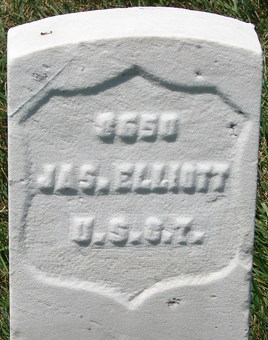 "In the 1930's the last of the heroic USCT soldiers were laid to rest in Hampton National Cemetery. 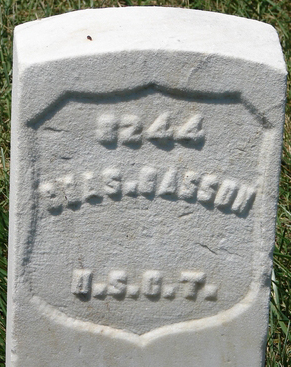 Faded into obscurity for over 80 years they now live on in this project. 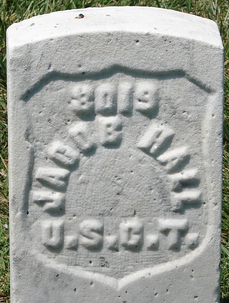 From this day forward their courage, bravery and sacrifice will always be remembered, never forgotten….."
John G. Hall, Graves Registration Officer, Sons of Union Veterans of the Civil War.